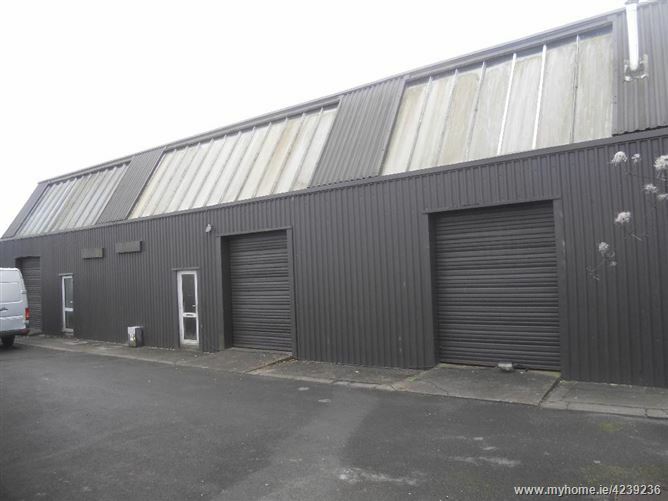 Terraced light industrial warehouse unit constructed of steel portal frame with infill concrete walls, steel decking above power floated concrete floor under a steel deck roof. 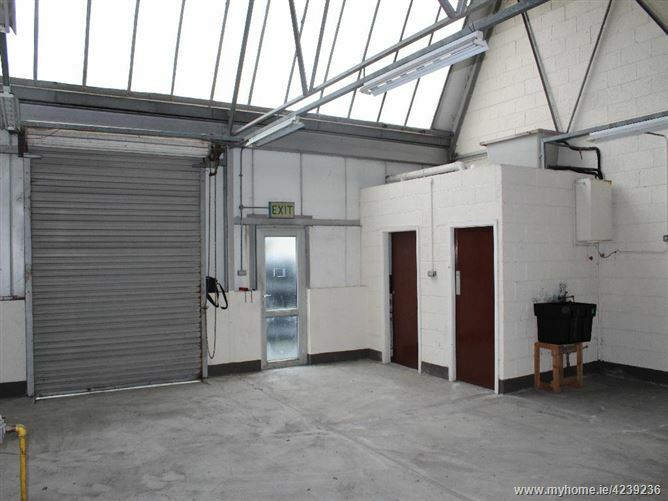 There is an electronic roller shutter door for inward and outwards goods and a pedestrian door. 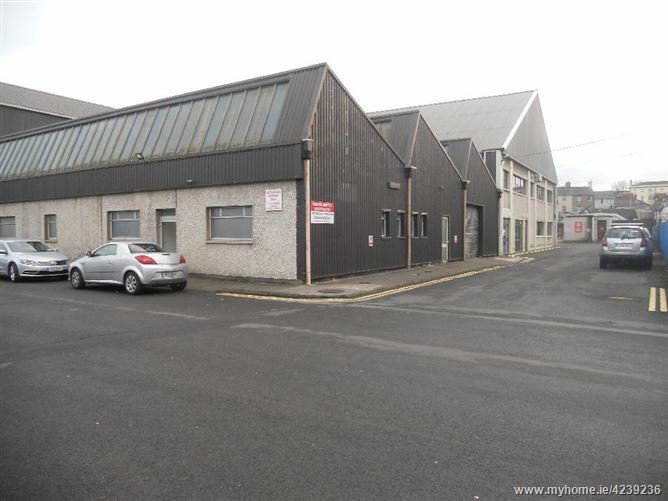 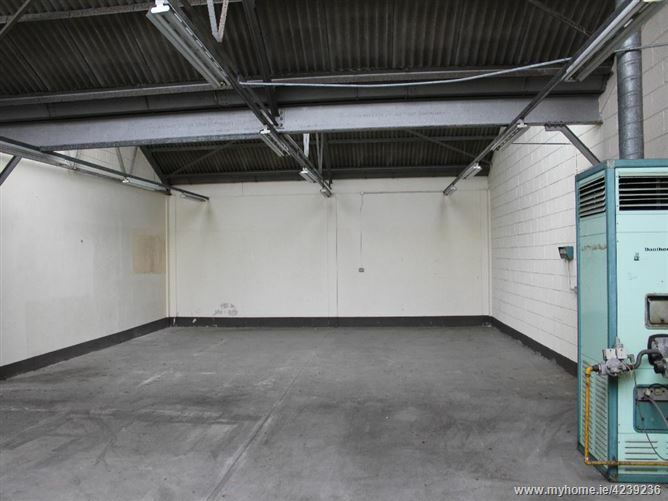 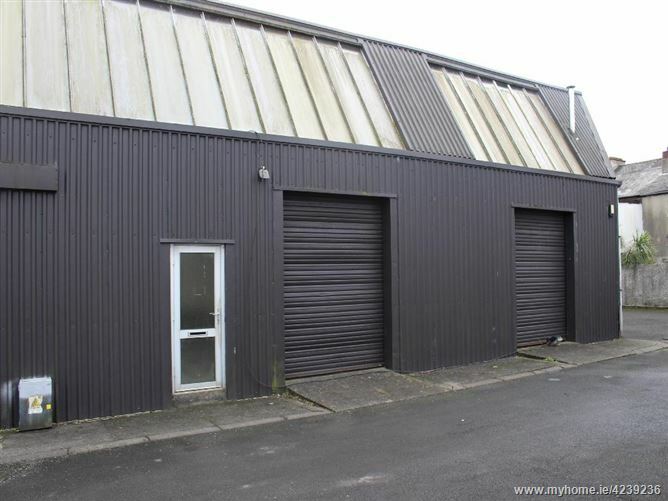 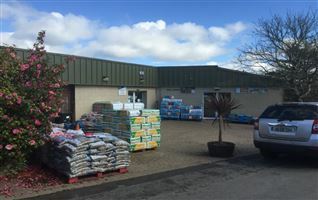 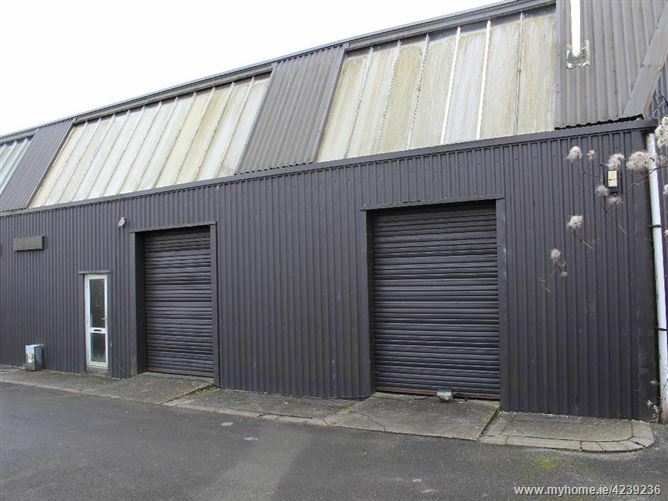 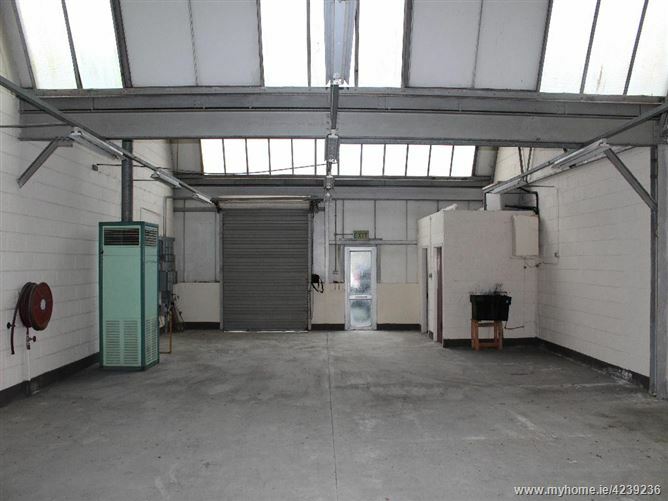 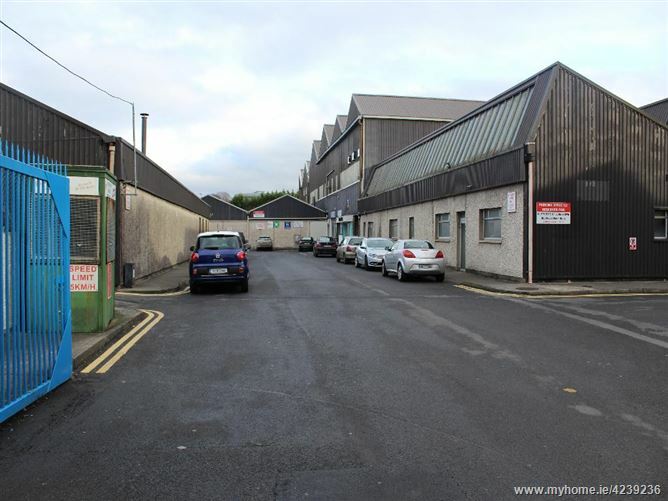 The property is located in Johnstown Industrial Park in Waterford city centre close to the main shopping area. 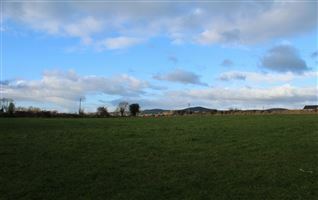 The Outer Ring Road, M9 motorway to Dublin and National Primary network are easily accessible. 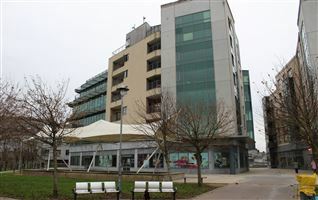 Serviced and well managed business centre. 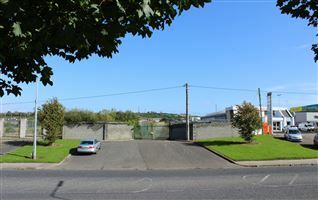 Convenient location in the city centre with easy access to the Waterford City By-Pass, the M9 Dublin-Waterford motorway and national primary network. 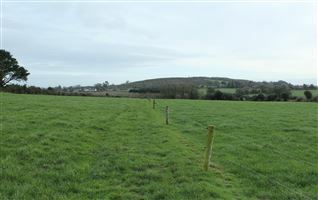 Services - mains water, electricity and 3 phase electricity.